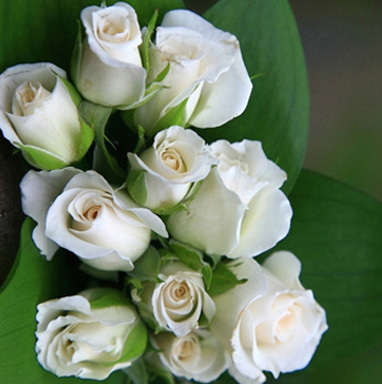 Flowers are the most delicate things on the earth! They are the most beautiful gifts nature has given us. 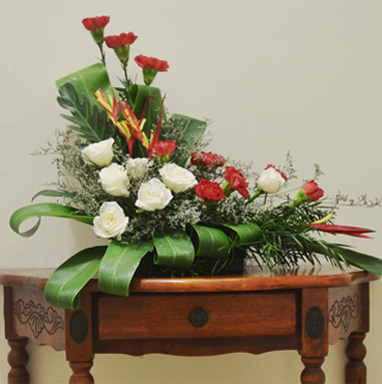 At Reney’s Floral Art, we create the finest bouquets and floristry with the freshest and most exotic flowers. 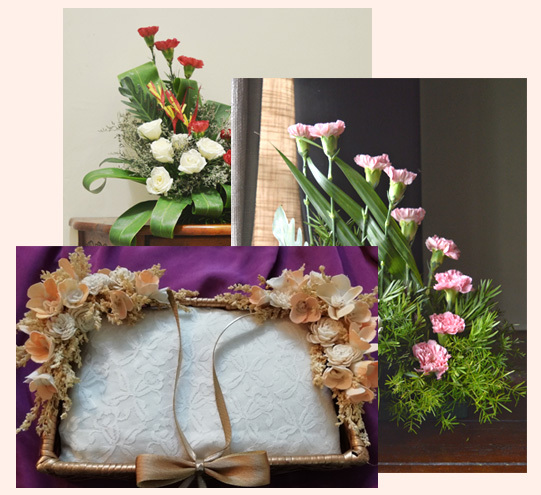 We create exquisite flower arrangements to make your special moments cherished. 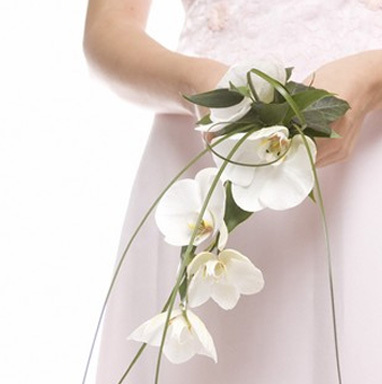 Did you know that every flower and fern used in a bouquet has a special meaning?